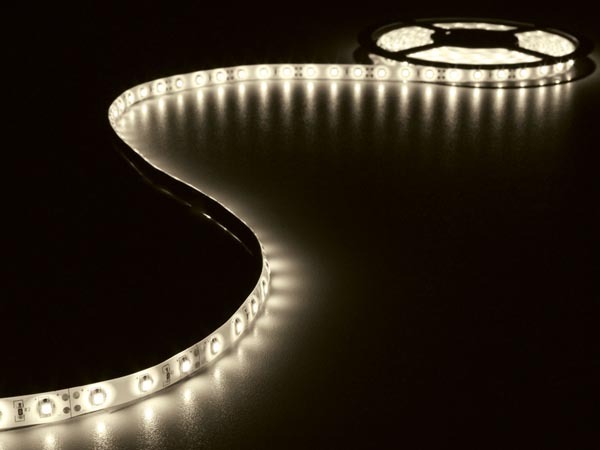 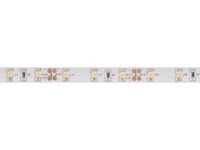 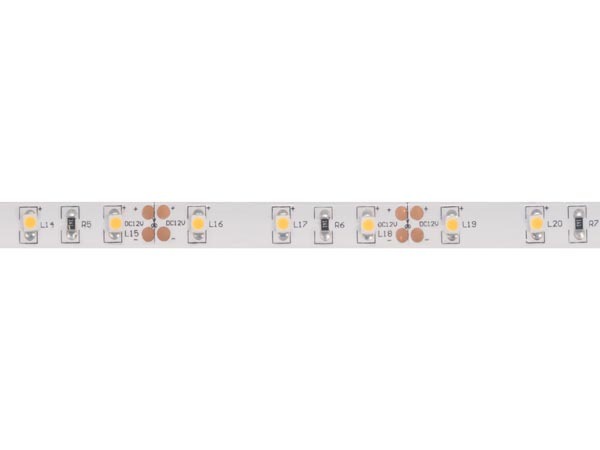 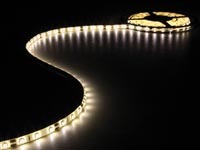 Our standard LED strips offer an average output level and are therefore ideally used in living rooms. Designed for occasional use, we do not recommend using them 24/7. 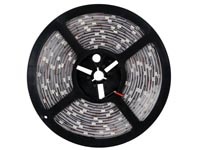 Install without profile in damp environments such as bathrooms and kitchens.